into this precious time in your life. Some couples are content to tie the knot at the courthouse down the road. But for those who are more adventurous, a destination wedding are a must. For some,Italy is the perfect place to get married - a passionate, romantic country with such a thirst for life. And oh that scenery! in Verona, as you ride a gondola in Venice, sprint up Capitoline Hill in Rome, or dance on the Ponte Vecchio in Florence. Italy. Ahh Italy! We truly believe that it’s one of the most enchanting countries in the world. It has this air of magic to it…you can sense it as you walk along the water through the winding streets with the old, charming buildings staring down at you. If only buildings could talk…because surely they are holding on to thousands of stories of people who’ve walked by them before you. Europe is so rich in history and I think that only adds to the romance of it. On the land of Romeo and Juliet, Wine and Pizza, Opera and romance, no wonder so many people want to have their Wedding in Italy. 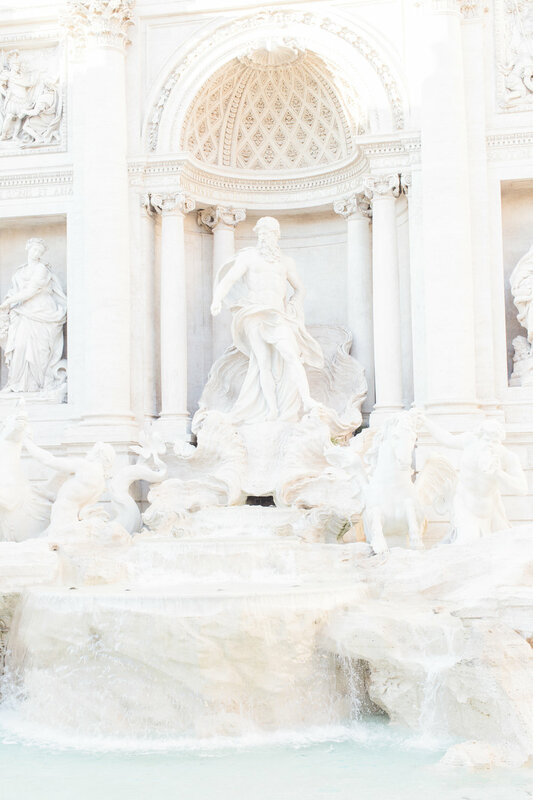 From Venice to Rome, Florence to the Amalfi Coast and from Puglia to Sicily, Italy boasts castles, country estates, vineyards, world-class hotels and medieval villages suitable for the smallest, most intimate weddings to large, lavish celebrations. Italy is one of the most beautiful and romantic wedding destination in the world. Looking for an elegant wedding on Lake Como? Or a country chic wedding on the Tuscany hills? Or are you dreaming for a beach wedding on the mediterranean sea? 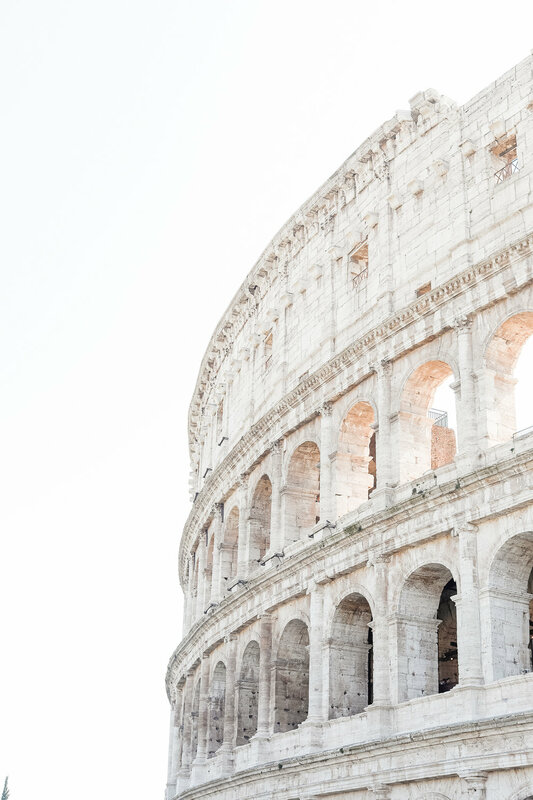 Whatever you choose religious or civil wedding, to get married in Italy is a breathtaking experience due to its landscapes and beautiful locations. Are you planning a wedding in Italy?